Welcome To The New EP! We have added new features and are excited to unveil our new look. Learning is such an important part of life, especially for environmental professionals working in this broad sector. This is why we are committed to creating valuable resources to help you succeed and continuously develop your skills throughout your career. If you are considering taking the next step and becoming an EP, you will be joining a community of environmental professionals who exemplify leadership, commitment to the field and dedication to continuous learning in the environmental sector. 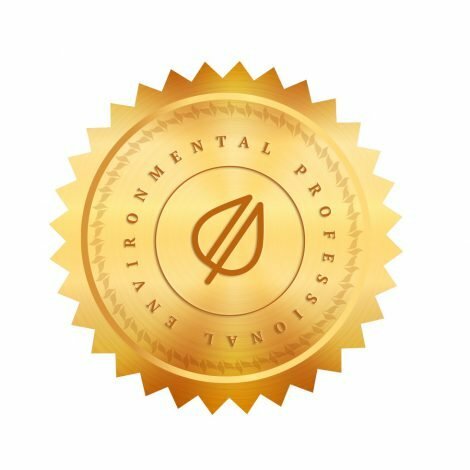 With ECO Canada’s EP designation, you will be equipped to showcase your unique set of skills and play an important part of our industry. If you’re already an EP Member, we thank you for your continued support. Check out our new look and take the next steps to becoming an EP. Environmental professionals represent a group of diverse environmental and sustainability professionals across Canada. Among them, environmental scientists, technicians, engineers, biologists, auditors, managers, consultants, and executives – all of whom hold important, specialized knowledge in the environmental sector. We offer three tiers of designation based on your level of career experience and areas of expertise, each with their own qualifications. These prestigious titles provide validation of your skills, access to unique resources, and mentorship opportunities. You have less than 5 years of environmental experience in Canada and hold a degree or diploma. You are looking for career guidance and learning opportunities. 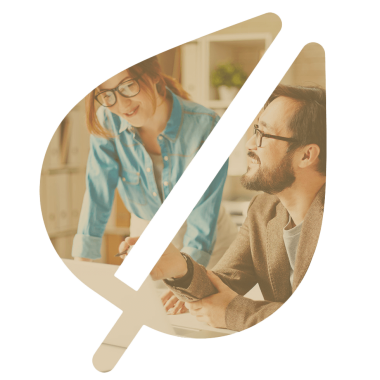 You have 5+ years of environmental experience in Canada, have specialized knowledge and want to influence the future of the environmental sector. The Canadian Environmental Certification Approvals Board (CECAB) is responsible for overseeing the administration, evaluation and ratification of ECO Canada’s certification of EPs in Canada. While ECO Canada acts as the certifying body for EP Certification, the Approvals Board, composed of prominent environmental stakeholders from across Canada, functions as an impartial governing body for the certification of applicants and term renewal of members. By this process, EPs are ratified at the highest level and are proven, certified leaders in their respective fields. Applying is simple and can be done in just 8 steps! Get started by selecting the one of the membership levels.